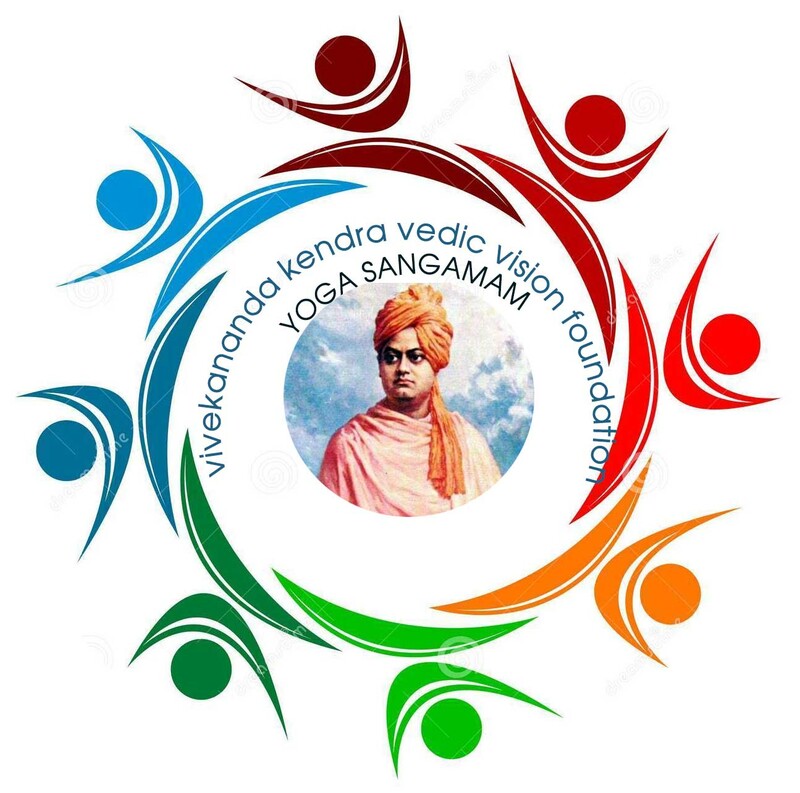 On 18th February, Saturday, which was an auspicious day since it was the 182nd birth anniversary of Sri Ramakrishna according to the English calendar, a Yoga Sangamam for all the Yoga Satra and Yoga Varga participants (from April 2016 to February 2017), was held. 25 participants were present. With the resolve to start a swadhyaya class once a month, based only on yoga text was the thought behind this Sangamam. 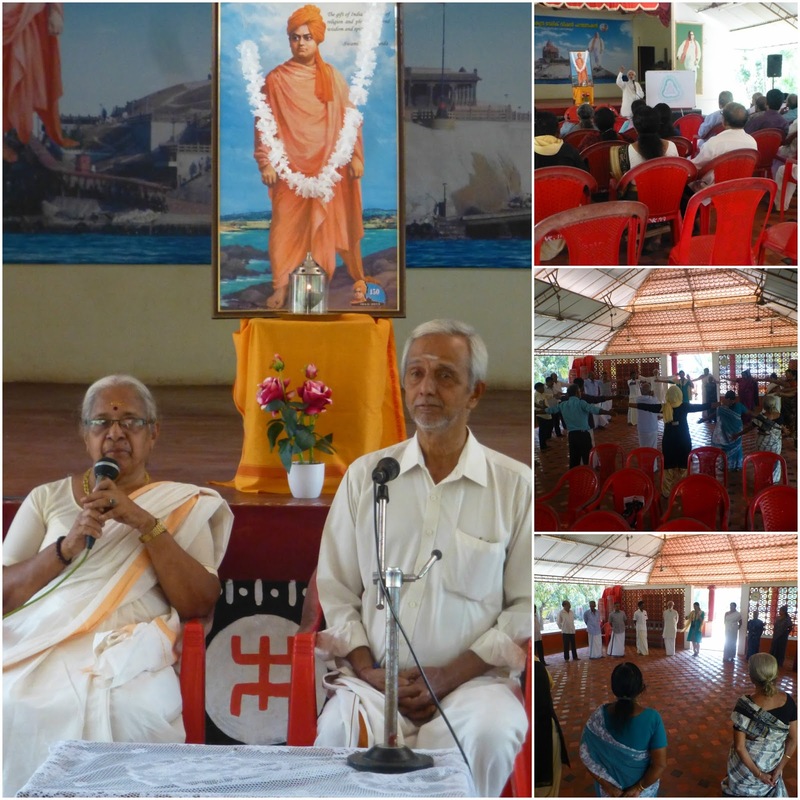 The programme started from 3.30 pm and concluded at 5 p.m. It began with three OMkaras and Sahhanavavatu followed by introduction by Sri Sudhakaranji, a close wellwisher and local karyakarta. Mananeeya Didi threw light on the purpose of swadhaya. Adaraneeya Sudhakarji conducted the class on the theory behind yoga nidra and also took a practical class on this topic. At the end during the feedback session, the participants themselves took over the responsibility of fixing the date for swadhaya every month on a Saturday for the ladies and Sunday for the gents. 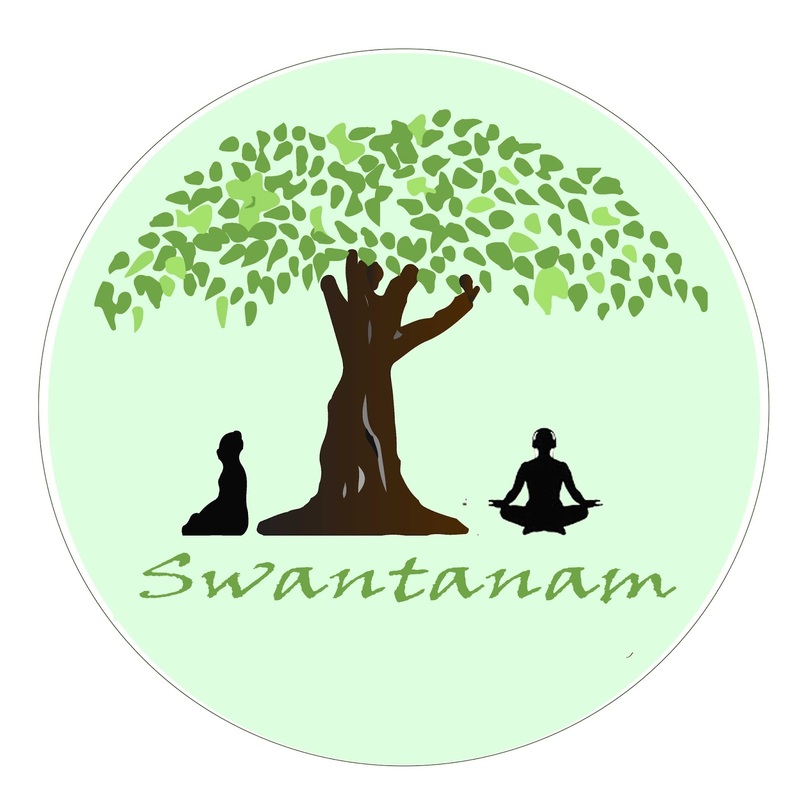 A regular 2-hour programme for the senior citizens once in a month is Swantanam. 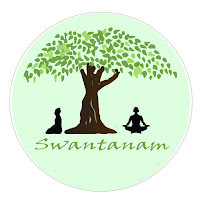 This time 19th February, Sunday evening from 3.30 to 5.30 p.m, was fixed for Swantanam. The first half of the programme was an awareness on the disease' Diabetes'. Adaraneeya Sudhakarji spoke to the audience on the yogic concept of the disease and its solution. Sushree Jaya Radhakrishnan conducted the practical class which included the initial special yogic techniques and exercises for the group. 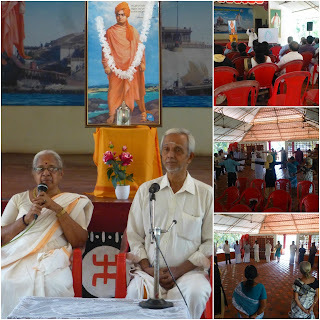 The second half of the programme included a talk on 'how to lead a graceful life of a vanaprasthi' by Professor Dr Aravindakshan a well-known writer and orator whose talks are relayed in TV channels such as YOGI channel etc. It was a successful programme. About 40 people participated.